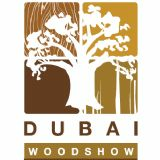 Dubai WoodShow is the premier destination for wood specialists who visit the show every year from across the globe. It has become the region's only dedicated business-to-business meeting place for the wood, wood accessories and woodworking machinery industry. 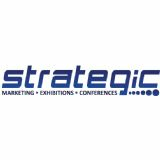 Dubai WoodShow will continue providing a perfect platform for suppliers, manufacturers & machinery companies to showcase their products, innovative technologies, production scenarios and large scale machinery to key players in the wood & woodworking machinery industry in the Middle East and North Africa region.